Ib Antoni was one of the most sought after Danish Visual Artists of his time. 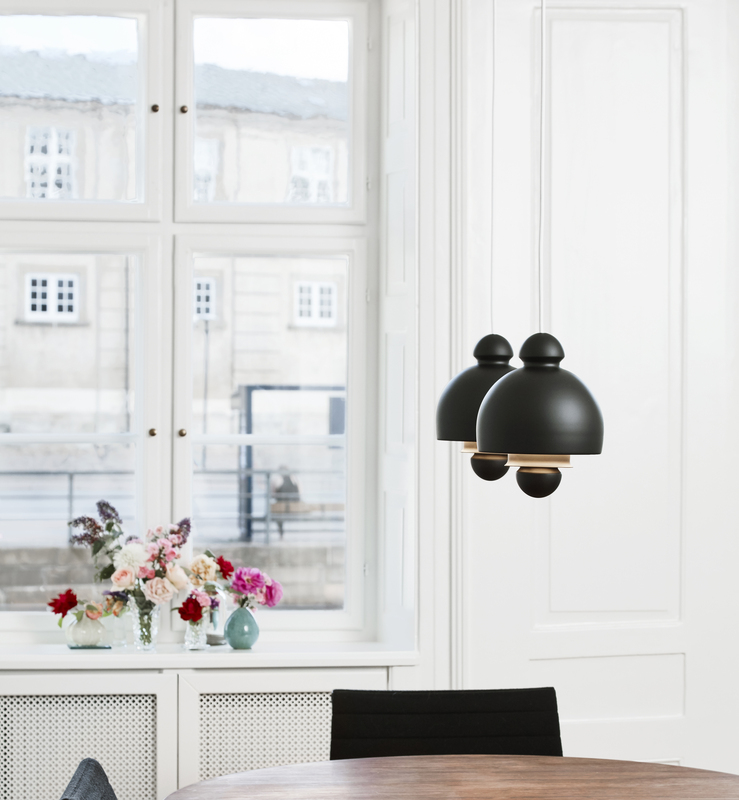 His desirable and significant work was commissioned by more than 150 companies and organizations worldwide. 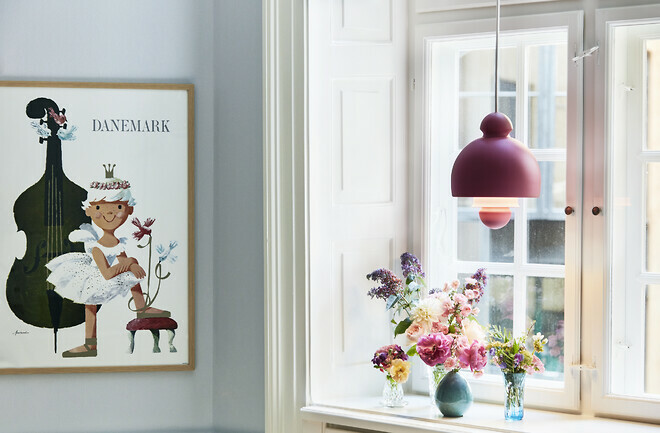 Today, almost 50 years after Ib Antoni designed the beautiful and charming lamp, it is on the market in collaboration between the owners of The Antoni Legacy and Le Klint. - Ib Antoni's graphic universe is both colorful and legendary, and still completely in line with the times. 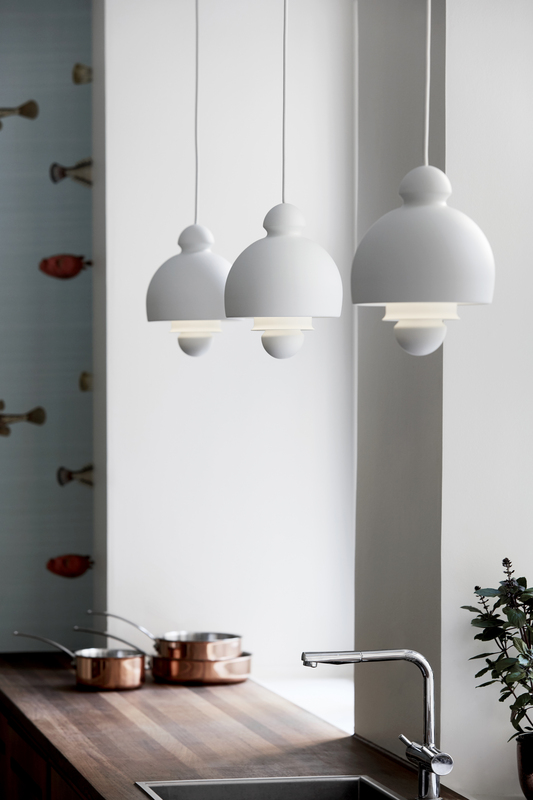 It is a well-known and strong part of the Danish design heritage. 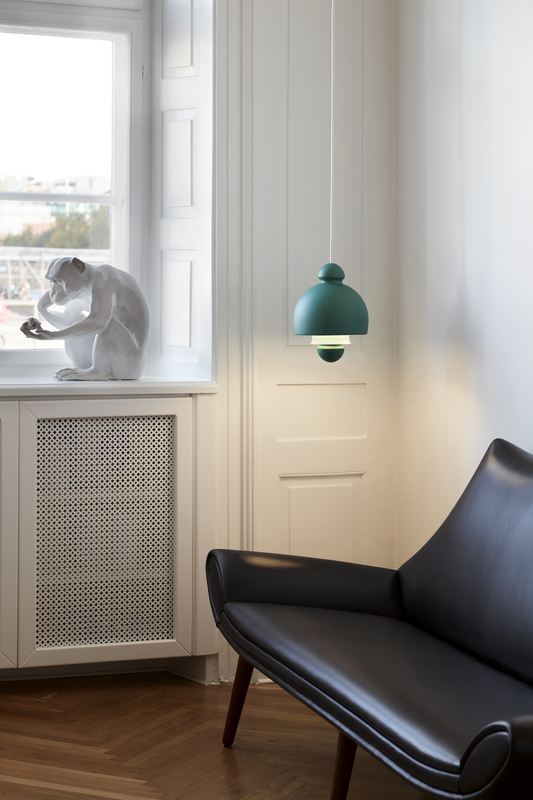 When we were contacted by Anton Antoni (nephew) and Mikael Hauberg, who represents Ib Antoni, we had no doubt and we are proud to now be able to give this iconic lamp-design from 1968 a new life and thus help to honor Ib Antonis Legacy, says Le Klints CEO Kim Weckstrøm Jensen.